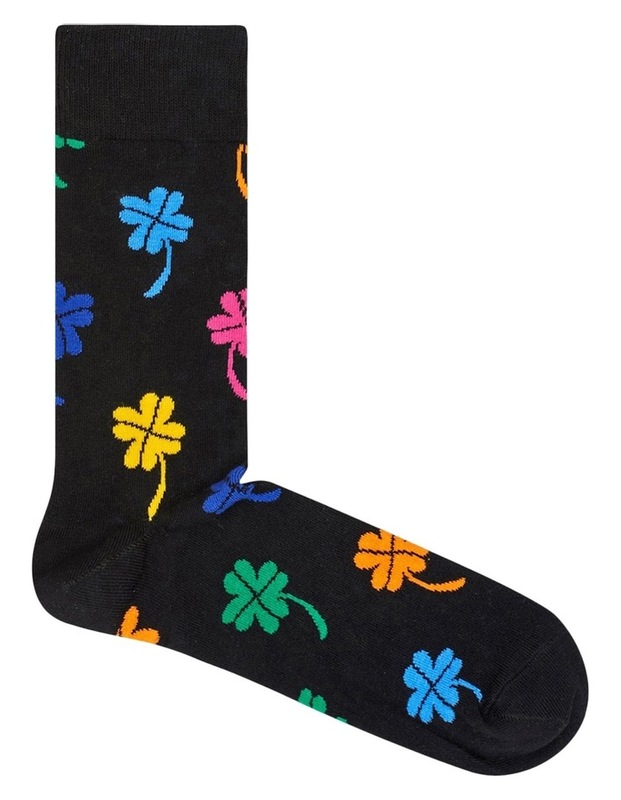 Big Luck Sock. 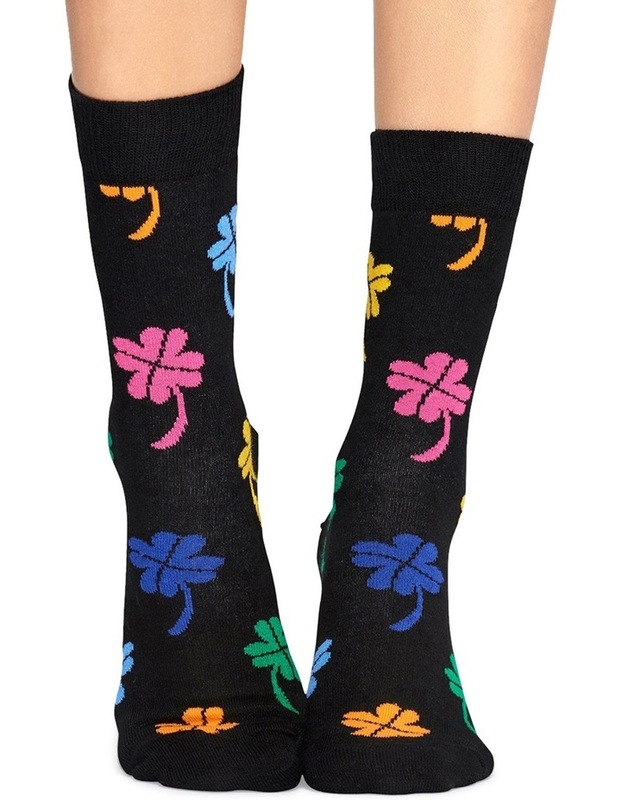 The four leaves represent hope, faith, love and luck. 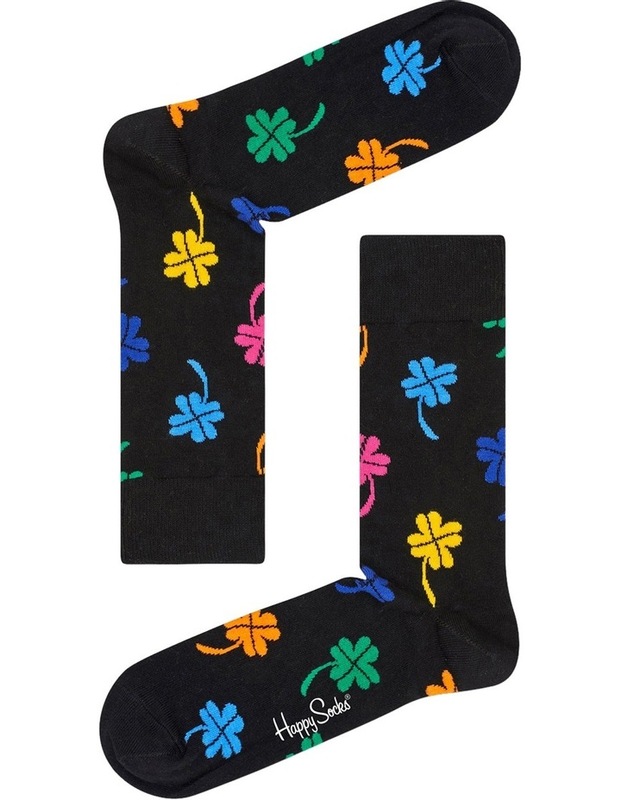 You cant go wrong with these 4 leaf clovers on your socks.